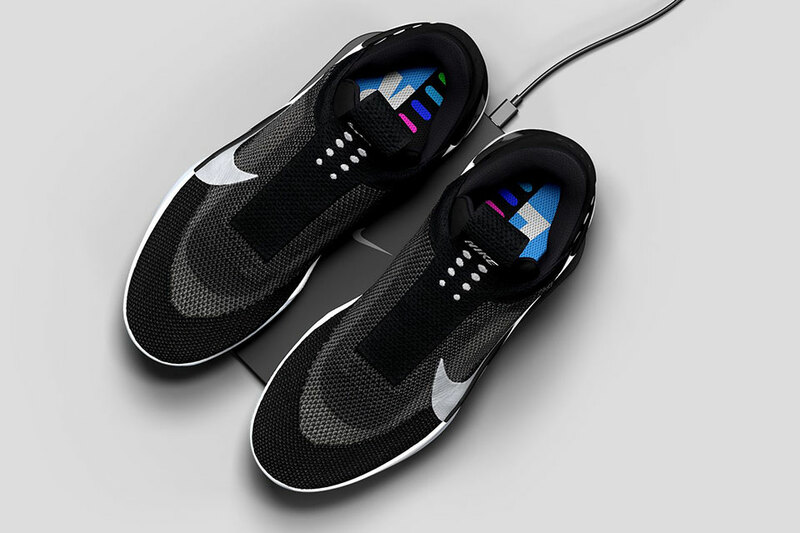 If you did not managed to get the Nike HyperAdapt 1.0, the self-lacing shoes, back in 2017, well, count yourself lucky because, the sport shoes maker has just unveiled a new iteration that is not only more advanced but also a lot more affordable. 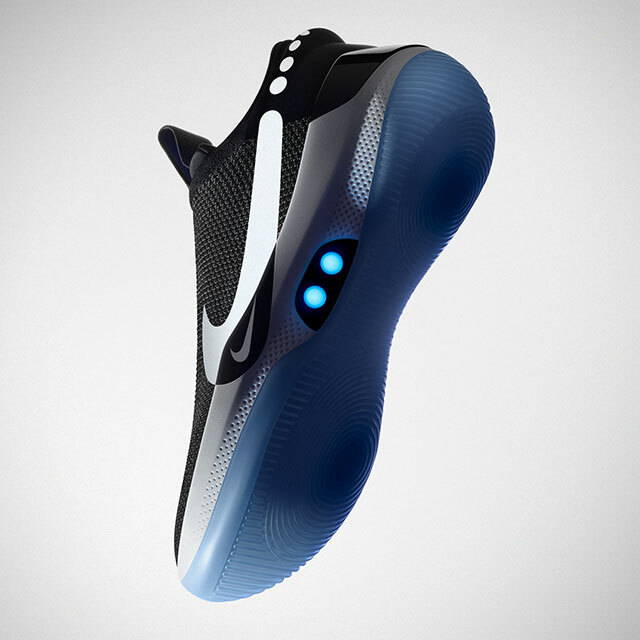 Called Nike Adapt BB, this latest self-lacing shoes could be one of the most technologically advanced footwear to date. 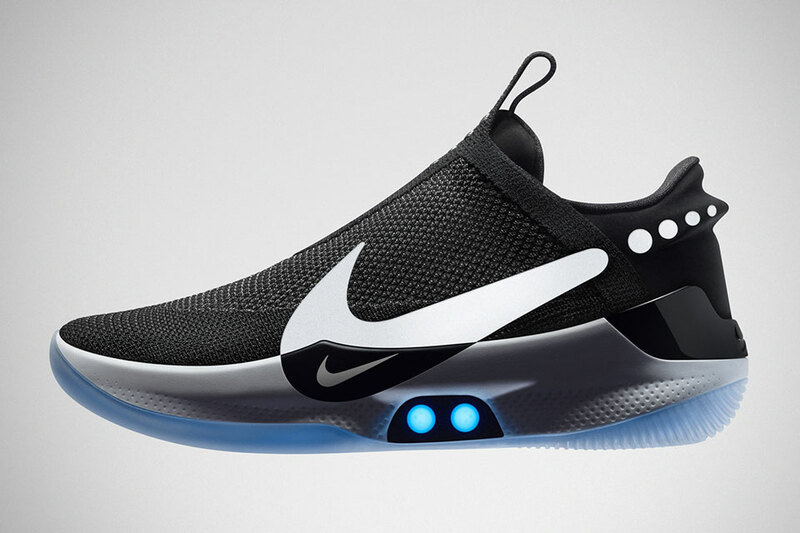 Self-lacing is just part of story, really. 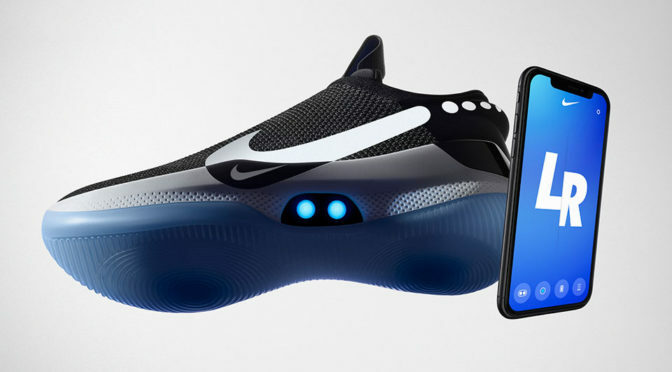 Previously, with the Nike HyperAdapt 1.0, a physical buttons are use to lace up the shoes, but with the Nike Adapt BB, users can fine tune the fit with a smartphone. 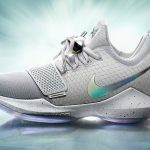 Each shoe is outfitted with a custom motor and gear train that senses the tension needed by the foot and adjusts accordingly to ensure a snug fit. Nike said the underfoot lacing is able to pull 32 pounds of force, a tension strength equivalent to that of a standard parachute cord. Through manual touch or using an app, the wearer can adjust the settings on the fly to suit different moments of a game. 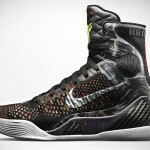 So, yeah, this pair of kicks is designed with basketball in mind and it is totally adaptive. 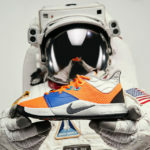 The shoes, when paired to the app, will remember how tight or loose you prefer your footwear and it does so for different situations like warm-ups, gameplay, and while resting on the bench. 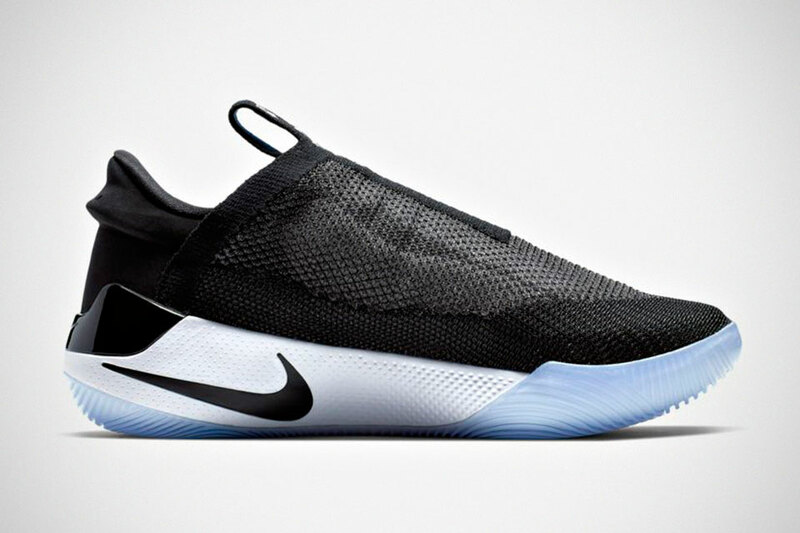 In other words, Nike Adapt BB is a custom fit shoe for everyone without requiring custom measurement of your feet. This being a connected kicks, it also gets the goodness of firmware where it can be continually updated to keep up with the changing preferences and environments. So, yeah, even shoes are getting firmware updates to keep it relevant and folks, such is what the future is. Who knows? Next time, jackets could be firmware driven too. Nothing is too farfetched at this point. 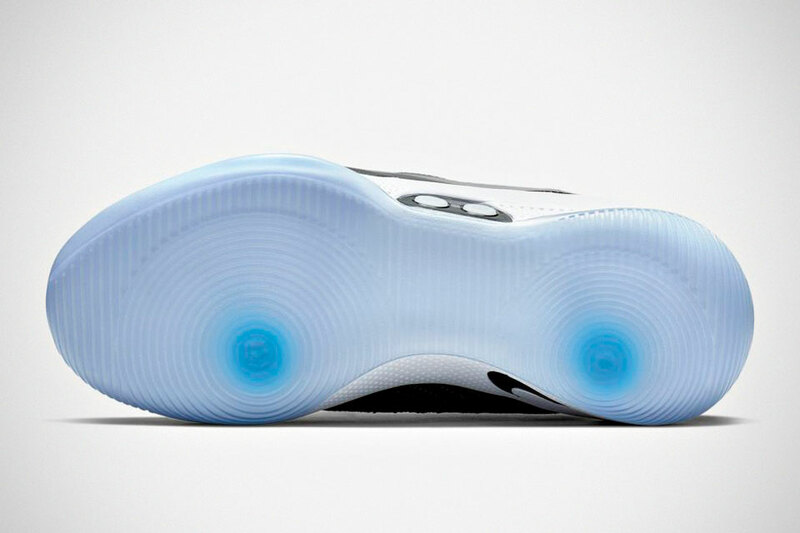 Other noteworthy mentions include Flyknit engineered upper, concentric circles on outsole, Cushlon midsole, molded heel, support clip, pull tab, customizable lights, and believe it or, wireless charging. 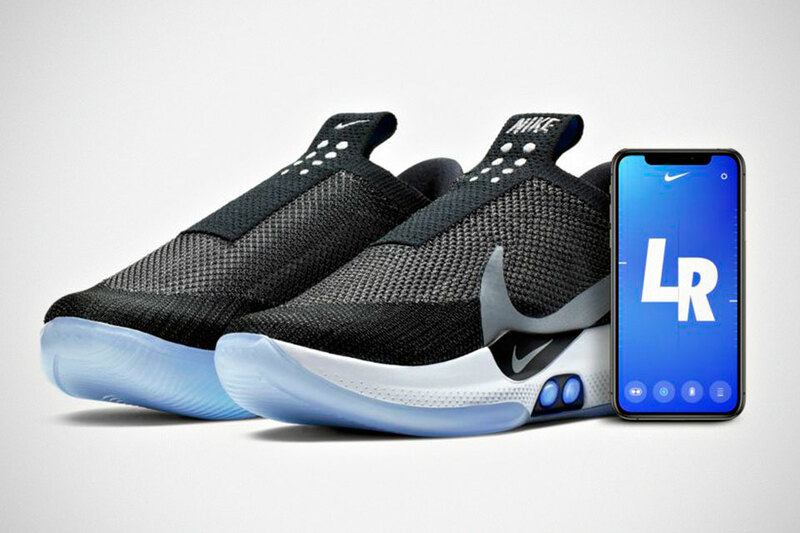 The Nike Adapt BB App-enabled Self-lacing Shoes is set to be available starting February 17, 2019, at 10:00AM EST for $350, which is less than half of what the HyperAdapt 1.0 had asked for. 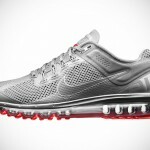 Images courtesy of Nike Inc.